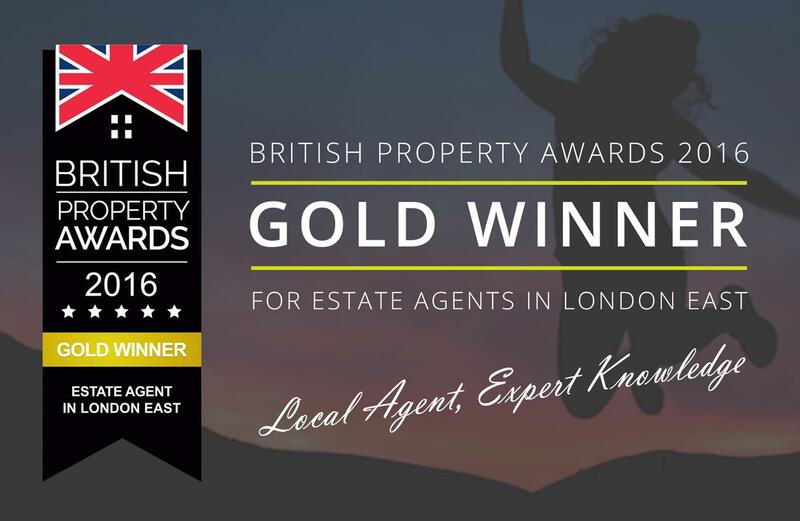 One of Brockley and South East London's leading independent estate agents. We are a vibrant, dynamic and exciting company, offering strong marketing, a personable service and value for money. We are proud to have been appointed members of The Guild of Professional Estate Agents. This status means that Bryan & Keegan has been judged to have met or exceeded the Guild’s exacting Membership criteria, and in recognition of this achievement has been selected as its sole representative in Brockley. I don't normally do this but I have a team myself and know just how hard it is to get good people so wanted to provide some feedback on Sophie and Rob. They have both been incredibly helpful and have made my life so easy, I wanted to reach out and say thank you for the team you have put on my property but also let you know that I'm more than impressed with both. I have definitely picked the right agency to work with! Really appreciate all the support as I get my feet back under the table with renting in the market place. Super happy with B&K. As an owner renting out my properties through them I have been incredibly impressed with their open, straightforward approach. They have been decent and fair......not qualities I have always encountered elsewhere! I have found Jon extremely knowledgeable about the area and value his guidance and the time he has taken to properly build a relationship with me. Hats off to a small business which is taking the time to put down the foundations for something far bigger in the long run! All you need to know about our company.